There’s absolutely no doubting that Making A Murderer was one of the shows that really super-charged Netflix’s charge to becoming one of the most popular streaming services around. 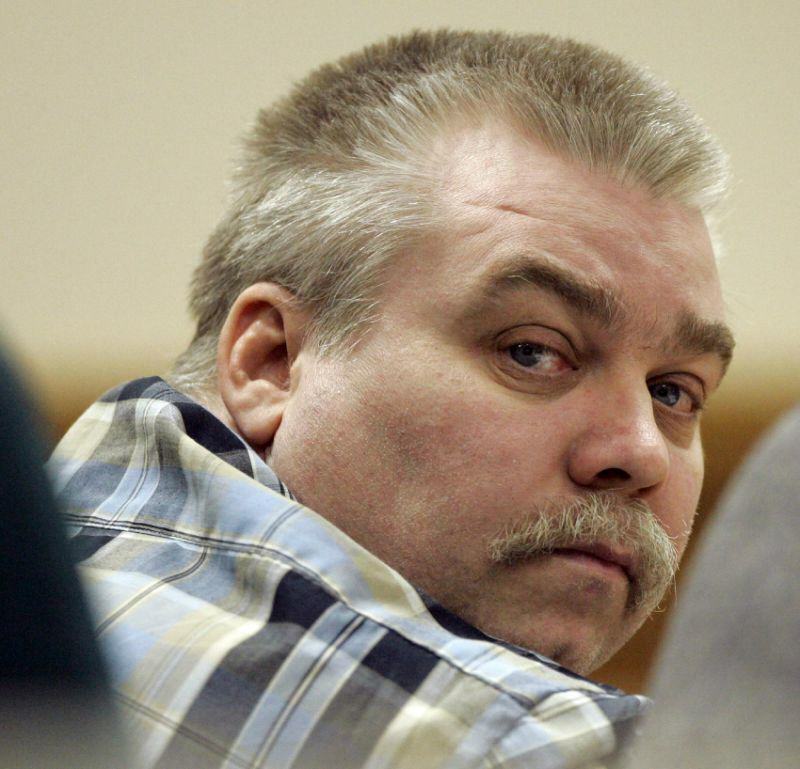 The story of Steven Avery, as told back in 2015 framing him as an innocent man, resonated with millions and many people who watched the show said there was no doubting his innocence. 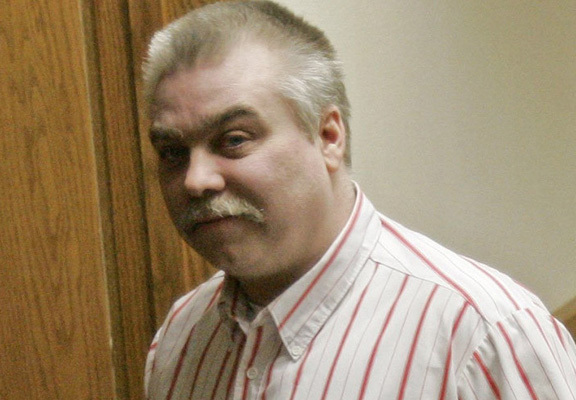 However, for a long time many detractor’s of Avery’s said he wasn’t innocent and that Making A Murderer had a lot of inaccuracies and important details left out which would clearly show he wasn’t the innocent bystander he was made out to be. Finally, the other side of the argument is going to be shown in a new documentary called Convicting A Murderer. This new doc will focus on the law enforcement’s side of the story, with infamous lawyer Ken Kratz and lead investigator Tom Fassbender working with the documentary team to create a new narrative. Production for the new series began this week and documentary film maker Shawn Rech will direct. He’s the man behind 2014’s A Murder In The Park, the story of a death row inmate who was spared execution after a college journalism programme. 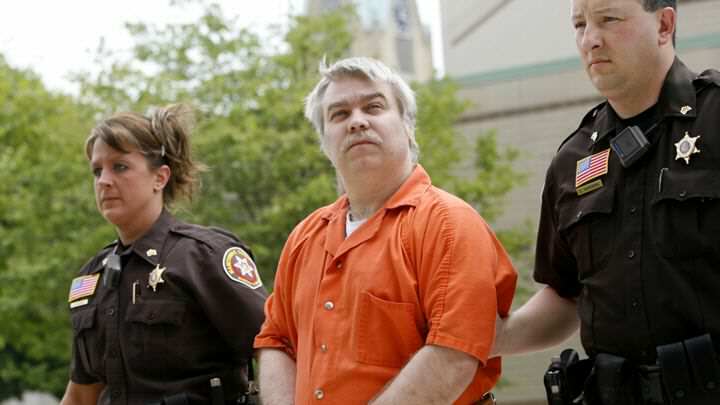 When Making A Murderer was produced, many of the law enforcement side of the story could not, or would not, participate in the series, which resulted in a one-sided analysis of the case. This docu-series will examine the case and the allegations of police wrongdoing from a broader perspective. It will also share with viewers the traumatic effects of being found guilty and vilified in the court of public opinion. This show promises to answer a lot of questions certain parts of the Netflix fandom have regarding the Steven Avery case. And we cannot wait for it.